Beautiful गुलाबी चेरी Blossom वॉलपेपर. ^^ <3. 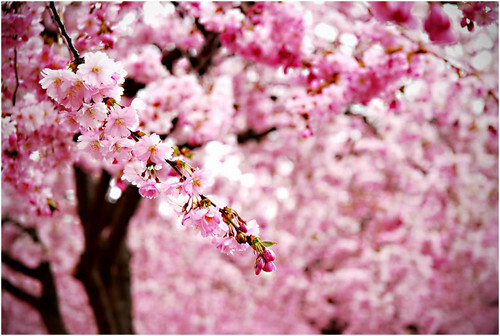 HD Wallpaper and background images in the रंग club tagged: colour colors color wallpaper pink beautiful cherry blossom. This रंग photo contains आम बकाइन, नीलक, सिरिंज वल्गारीस, बकाइन, जापानी खूबानी, मेई, आलू mume, प्रुनस म्यूम, and जापानी खुबानी.